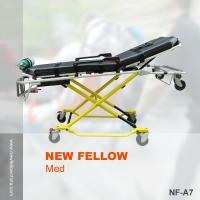 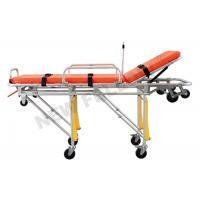 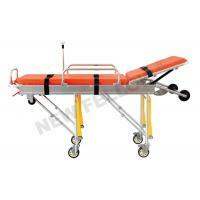 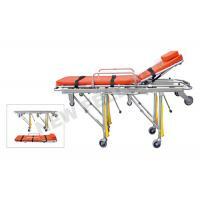 Zhangjiagang New Fellow Med Co., Ltd. is a professional manufacturer of emergency stretchers, ward nursing equipments. 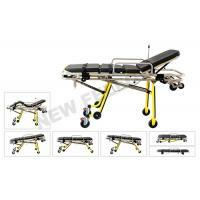 The company locates in Zhangjiagang City, which is near Shanghai, only 2 hours away from Shanghai Pudong International Airport by car, very convenient traffic. 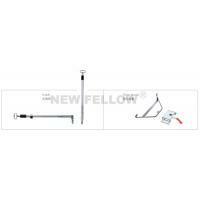 The company has powerful ability in developing and manufacturing, own all kinds of advanced machines, full set precision testing line, professional technical engineers and perfect standard management. 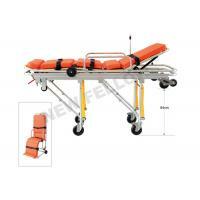 The company has got ISO9001, ISO13485 quality and management approval ,CE ,FDA certificates. 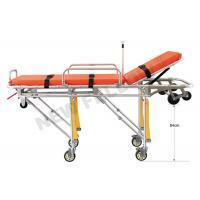 Our main products are ambulance stretcher, scoop stretcher, folding stretcher, stair stretcher, spine board, emergency trolley, hospital bed etc. 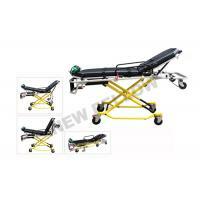 The products sell well in domestic market and export all over the world. Rely on good quality and after-sale service, we get good evaluation from the customers.The company has got more than 50 patents. 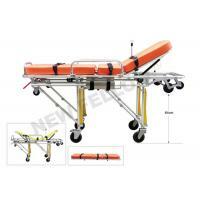 We always adhere to the quality first, and insist on the constant technology innovation.